Kristian is a senior therapist at Clinic 88 who has extensive experience in treating clients of all ages and stages for a range of actute and general concerns. If you have injured your knee, shoulder or ankle and are unsure where to start, book in to see Kristian and if additional medical care is required he can refer you to the appropriate sports physician. 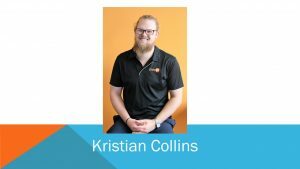 Between his full-time clinic calendar, Kristian is out on the pitch training multiple Footsal teams and fundraising or organising the next interstate team tournament, so if you are a keen footsal or football athlete Kristian is the therapist for you. Kristian is also great with kids sporting injuries. Kristian works from both Macquarie and Deakin (Thursday) Clinic 88 locations.